«My father smiled» illustrated quotation. For fathers who have passed away, free quote pictures for Facebook, Twitter, LinkedIn, Reddit, Pinterest and other social networks. 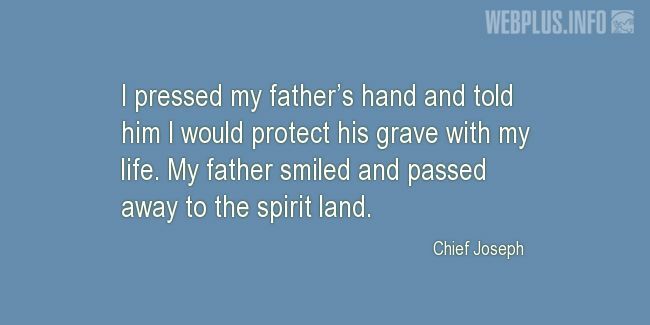 I pressed my father’s hand and told him I would protect his grave with my life. My father smiled and passed away to the spirit land.